This is technically NOT caving, as it takes place in an abandoned mine, but it still involves being underground and having to navigate round holes in the dark. Don't look down because you can't see the floor anyway! 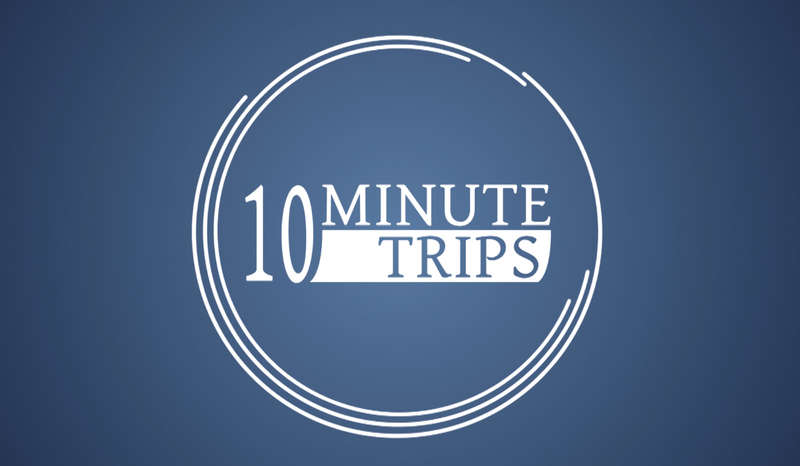 A series of tutorial videos to act as learning aids for U.K. practical driving exam. Demonstrates driving maneuvers among other things. 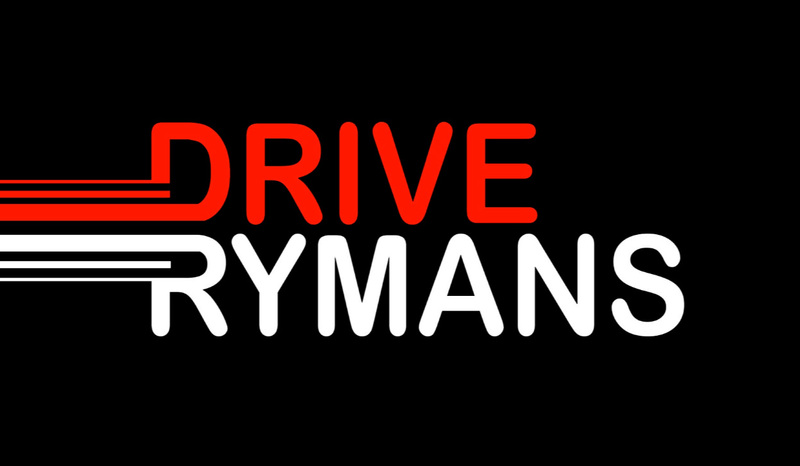 Commissioned by driving independent driving instructor, Drive Rymans. Responsible for direction, recording, editing and graphics. 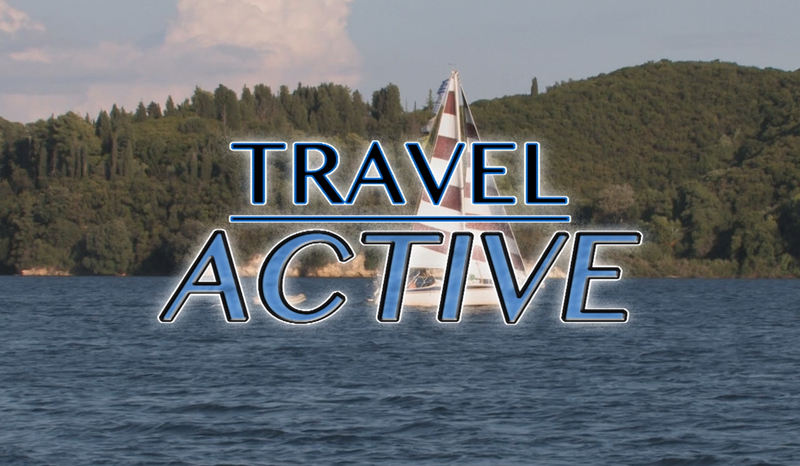 Holiday video on the forgotten villages of the Liguria region of Italy, for online travel channel, Globetrotter TV. Broadcast on Showcase, Sky channel 212. Responsible for recording, presenting/ narrating, writing and editing. Holiday video on Hiking in the French Alps, near the town of Megeve, for online travel channel, Globetrotter TV. Responsible for writing script and editing video and audio. Footage provided by Globetrotter. Holiday video on the German theme park, Europa Park, for online travel channel, Globetrotter TV. Responsible for writing script and editing video and audio. Footage provided by Globetrotter. 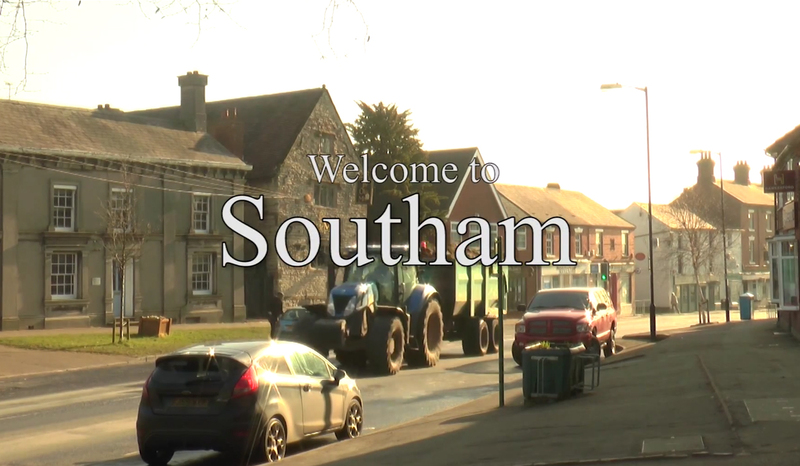 A short heritage video documenting the historical sites of the UK town of Southam. Responsible for direction, filming and editing. 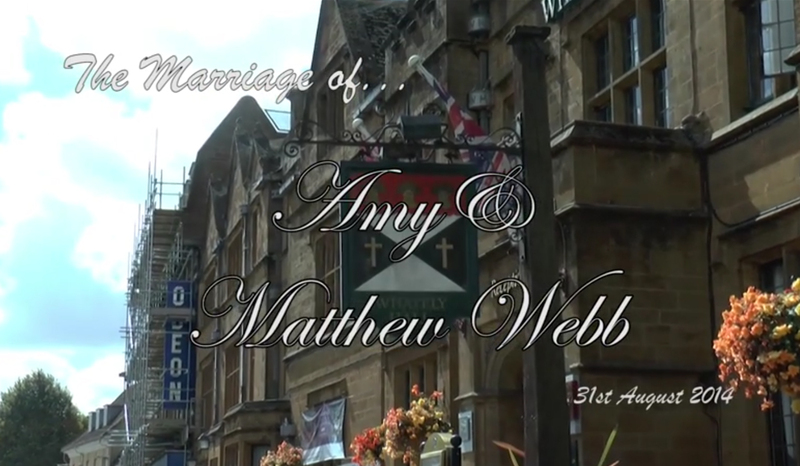 A traditional wedding shot in a tradition style to match. Responsible for recording and editing. 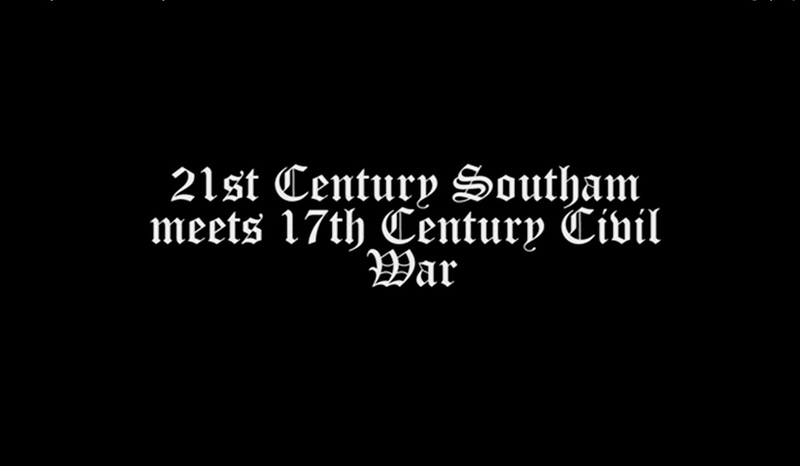 A video short commissioned by the Southam Living History team depicting an reenactment by the Sealed Knot of the battle of Southam which took place during the English civil war in the 17th Century. Responsible for direction, recording and editing. A cruelty to children awareness video. This short piece tells the story of a youth’s struggle while living with his drunk and aggressive father. Responsible for producing. 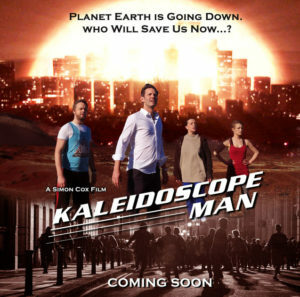 Kaleidoscope Man is an independent Sci-Fi film written and directed by Simon Cox. Worked on project as Camera Assistant. 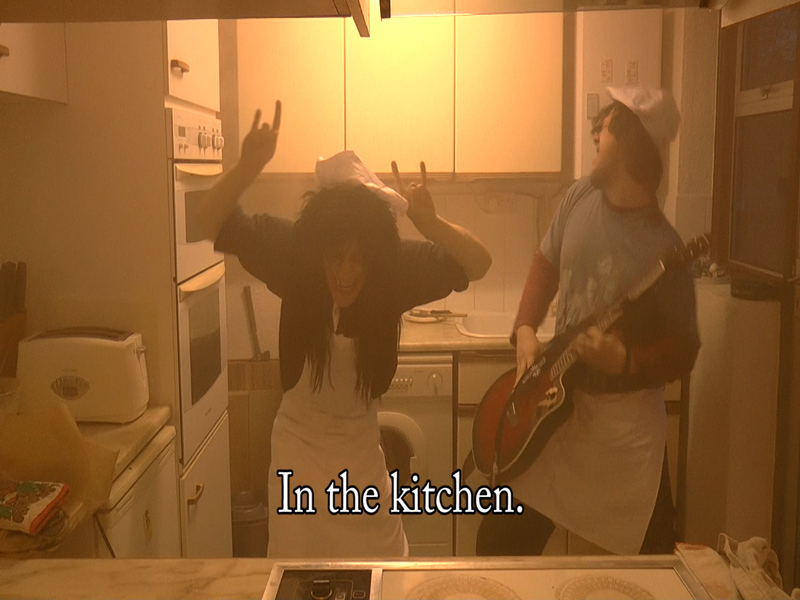 A series of music video parodies with varying humour styles, including slapstick, nonsensical and risqué. Responsible for direction, recording and editing.